We have all heard of Zoom! This is the whitening treatment of celebrities everywhere. Portside Dentistry uses the newest ZOOM! light, the most advanced LED light available. ZOOM! whitening is done in the office, where a gel is painted on to the teeth and the ZOOM! light is used to activate the gel. 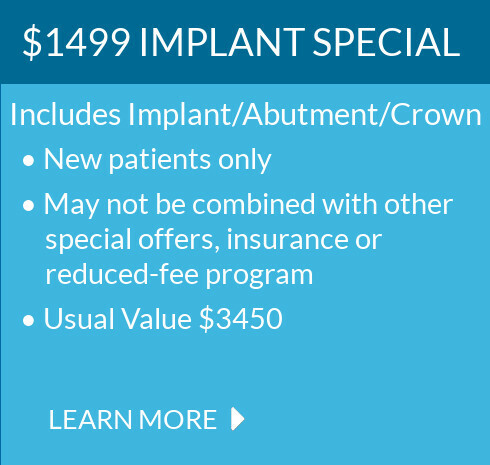 The procedure takes 90 minutes and you can expect to be up to 7 shades whiter. This is the quickest, most effective way to get a brighter, whiter smile. The first step in professional at-home whitening is to have your dentist take an impression of your teeth. Using this impression, your dentist will create custom bleaching trays that fit perfectly over your teeth. Because the trays are designed to fit perfectly on your teeth the gel coats your teeth but stays off of the gum tissue. 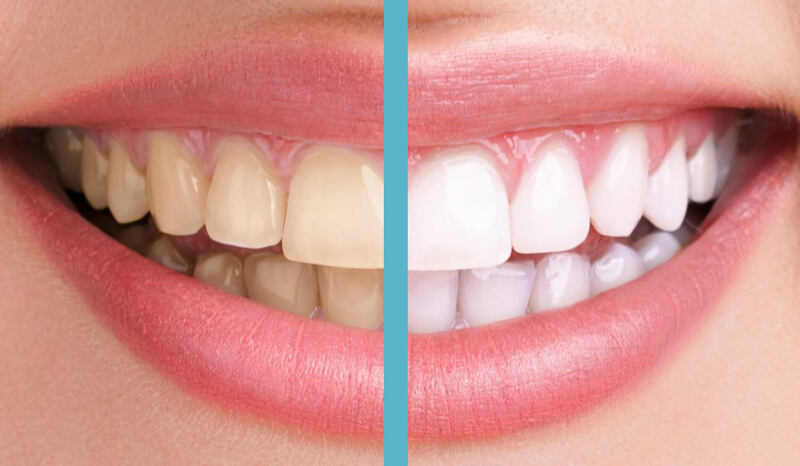 Depending on the type of whitening and the recommendations of the dentist, trays can be worn over night, at night or during short periods of time during the day. The length of treatment can range from 7 to 14 days based on the desired results and the dentist’s recommendation. If sensitivity does occur, over-the-counter toothpastes can help alleviate the symptoms.